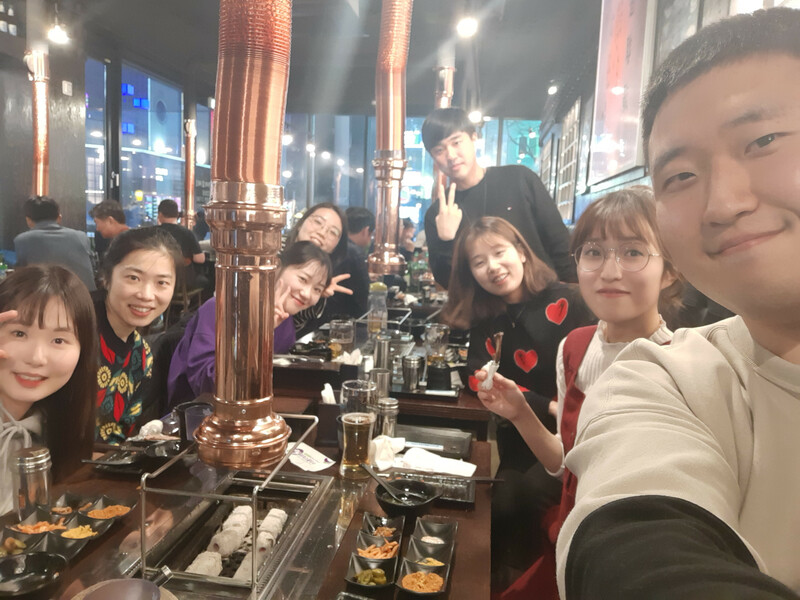 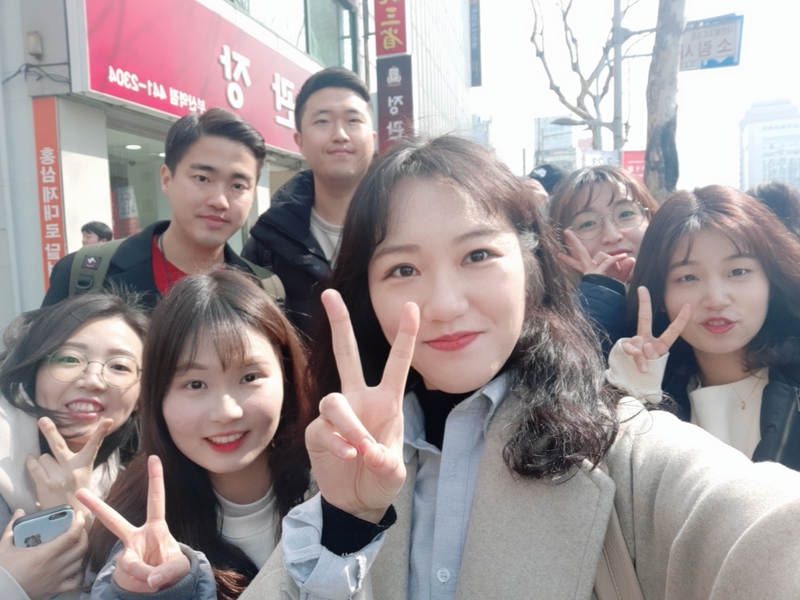 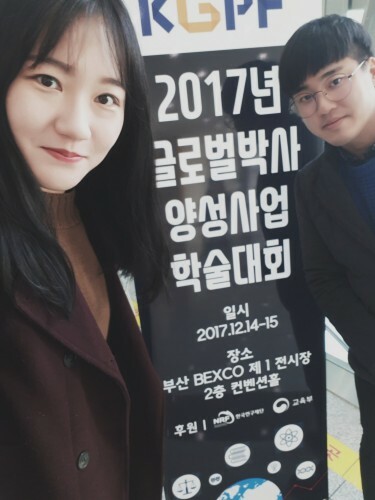 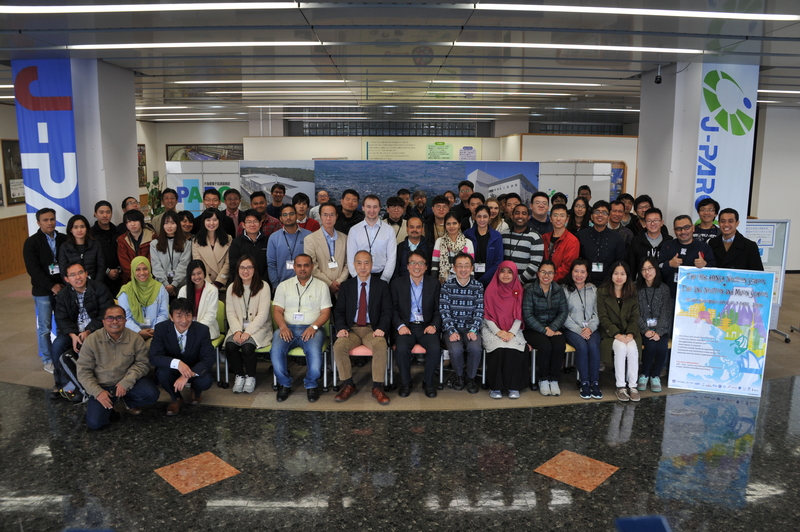 Home Archive by tag "KDH"
We all participated in CCMP 1st workshop in Busan! 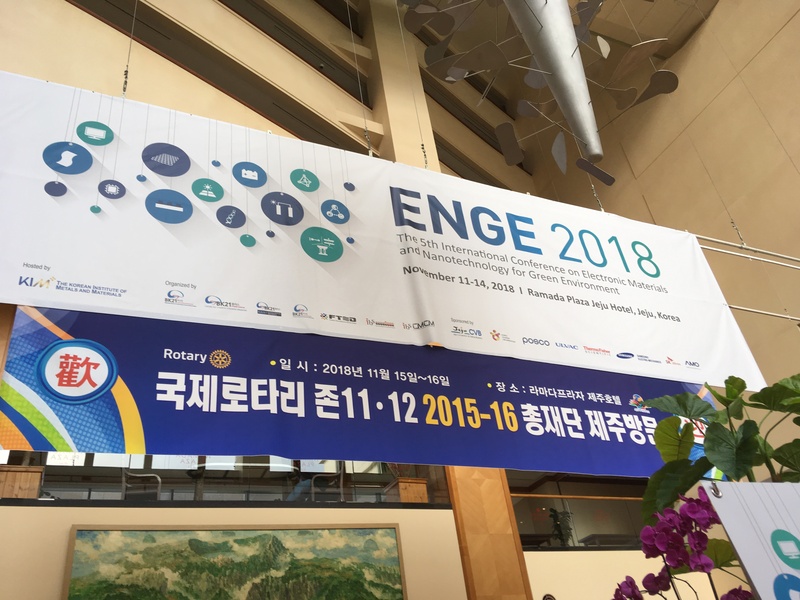 The 5th International Conference on Electronic Materials and Nanotechnology for Green Environment (ENGE 2018) held in Ramada plaza hotel, Jeju island. 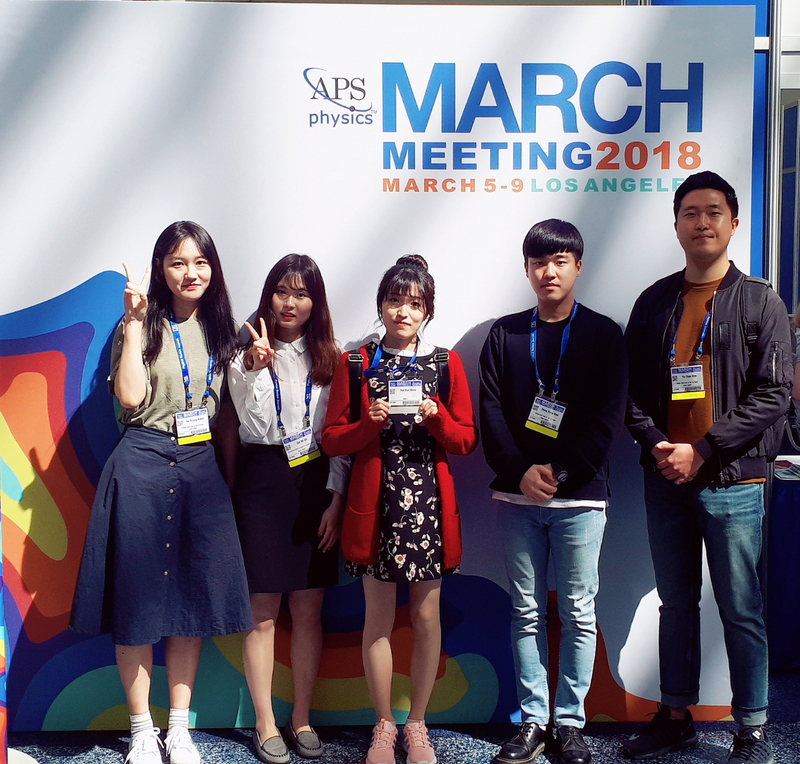 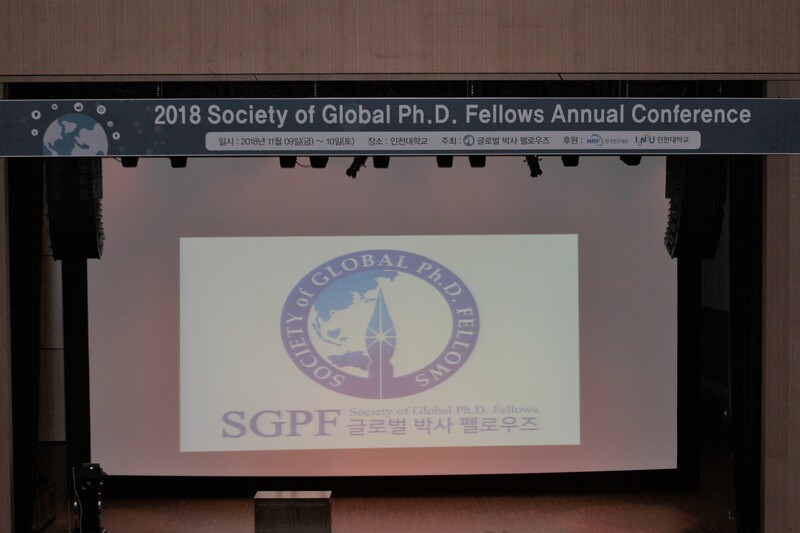 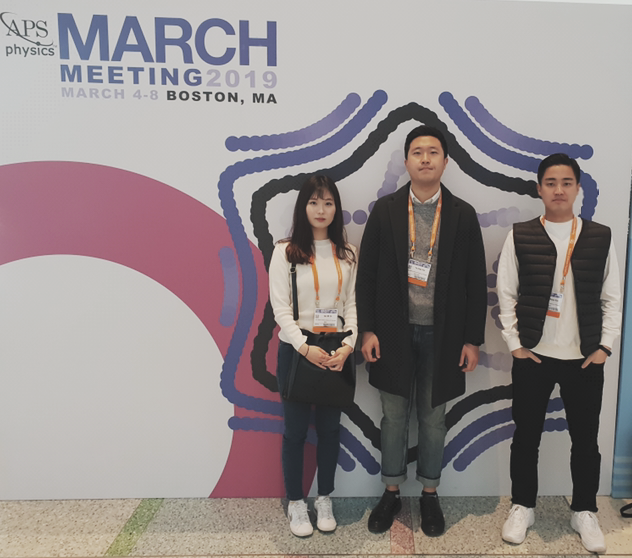 KDH had participated in 2018 society of global Ph.D fellows annual conference.